In the early morning hours the Allende meteorite exploded as it entered the atmosphere over the Mexican village of Pueblito de Allende. The meteor exploded into two pieces and then fragmented into thousands and most of the stones fell on the tiny village of Pueblito de Allende. 4400 lbs out fragments would eventually be picked up- and this Allende meteorite would become the most studied in the world-what makes it so rare is because of its composition of carbonaceous chondrite. 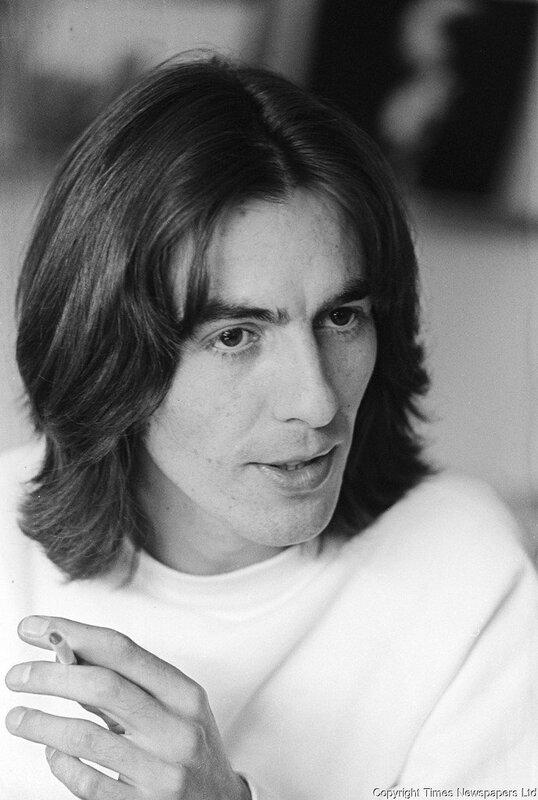 In Beatles news- George Harrison underwent a tonsilletomy. On this day- February 8, 1969 the last issue of The Saturday Evening Post hit the news stands. The Saturday Evening Post was a weekly magazine- it would later make a comeback as a semi-monthly magazine but it has never again attained the popularity it had back in the day. Its decline began in the late 50’s- many blamed the rise of television. The first issue of the Saturday Evening Post came out on August 4, 1821. The Saturday Evening Post is most remembered for the covers by Norman Rockwell who created covers for the magazine for five decades. Actress Mary McCormack was born 50 years ago today in Plainfield, New Jersey. McCormick is best known as the lead character Justine Appleton in Murder One which ran from 1995-97 and as Deputy National Security Advisor Kate Harper in The West Wing from 2004-2006. She is married to British director and producer Michael Morris.